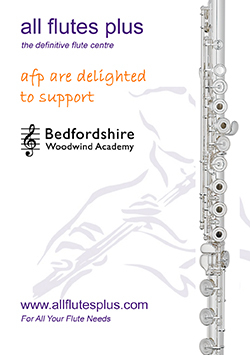 Welcome to Bedfordshire Woodwind Academy – an exciting venture whose aim is promote a high level of teaching, musicianship and excellence principally in woodwind playing for all ages, levels and abilities. 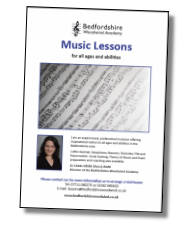 Whether you are a parent looking for lessons for your child or an adult in search of that special interest or hobby in life, Bedfordshire Woodwind Academy aims to offer what you want at a reasonable cost. You are never too young or too old to be involved with music making, so go on, give it a go! Discover that hidden talent today! 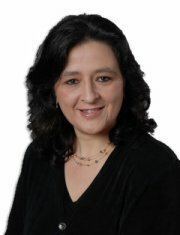 Why choose a woodwind instrument? Woodwind instruments are generally portable, sociable and don't require huge set up costs. Come and Join us for a fantastic musical themed flute day with Gareth McLearnon and Abbie Burrows. The Bedfordshire Woodwind Academy Flute Ensemble is off for an exciting tour of Bruges, including several concerts & a performance at the Menin Gate in Ypres. Our Music Lesson Gift Vouchers make an ideal present for friends or family.